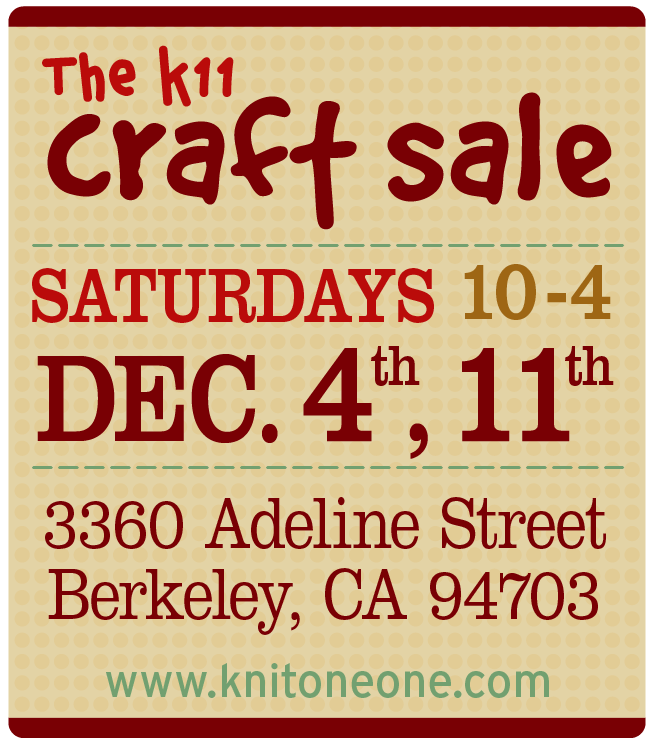 Berkeley Craft Sale & Fremont Holiday Fair! The K11 Craft Sale is FREE to the public and will feature 12 local designers. The designers that will be selling jewelry, housewares and much more! If you are in the Berkeley area on Saturday, please stop by! The holidays are coming quick so I wish you all good luck holiday shopping! It’s been quite busy at the malls so stop by these shows to take a break from the crowded malls. Hope to see you at one of the shows! Also, feel free to contact me if you are interested in a custom Melinda Mae handbag for the holiday season!